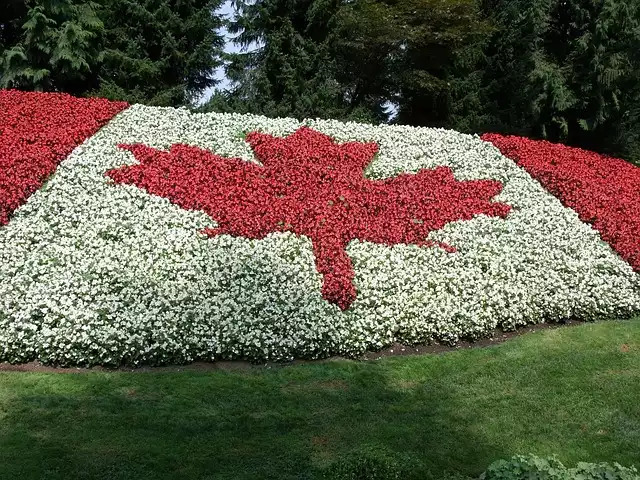 We may not be growing something as spectacular as this flowered Canadian flag, but we think growing our own food in the arctic is still a pretty Canadian thing to do. Come on out to the greenhouse on Canada Day starting at 3 PM. This could be our first harvest of the summer!